5+ (Year 1, KS 1). New 2012 edition. 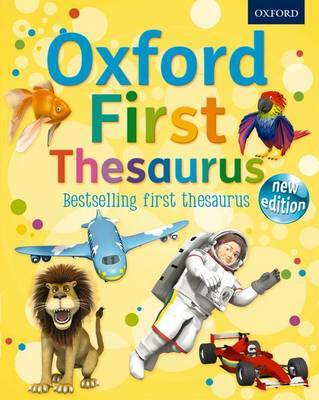 The Oxford First Thesaurus contains over 100 words in alphabetical order, 1000 synonyms, opposites, and word families - ideal for children as they begin to write independently at school and at home and are looking for vocabulary support. It is the only illustrated thesaurus aimed at children aged 5+. 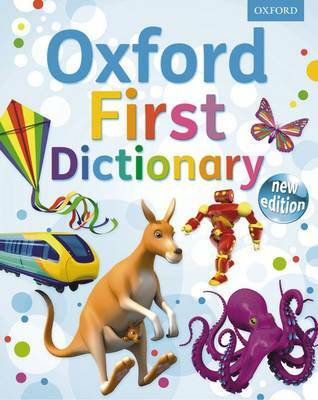 This major new edition of the Oxford First Thesaurus will inspire an early love of words and creative writing. 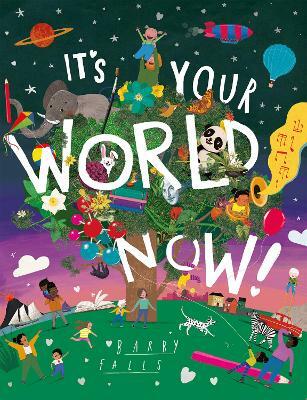 Specially written by children's word experts, it is fun and accessible to first readers and writers, with modern 3D images on every spread. 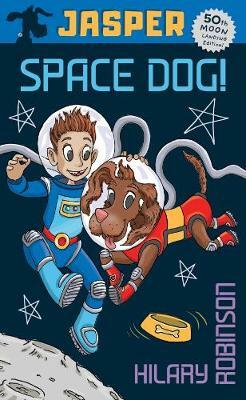 Children will find it fun to explore and it will inspire them to use a wider range of words, fast! 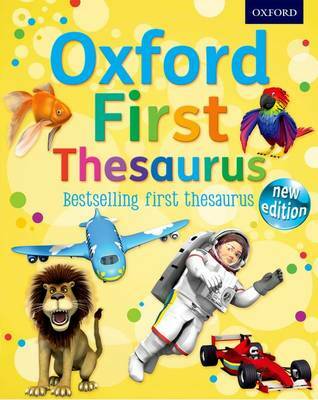 The all new Oxford First Thesaurus, with new contemporary 3D artwork and easy-to-use page design, is the best thesaurus for children in their early school years. It is powered by the Oxford Children's Corpus, a unique electronic database of millions of words of writing for children. 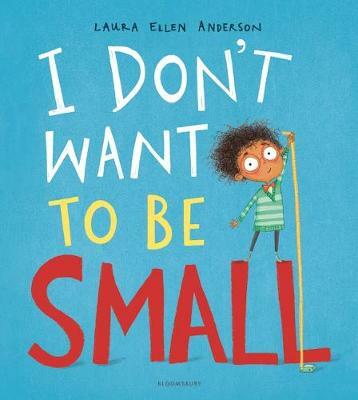 The colourful, simple layout gives entries in alphabetical order along with hundreds of carefully-levelled synonyms for each entry and engaging full colour illustrations. To make navigation as easy as ABC, we have included the full alphabet on every page with coloured tabs, the letter of the page is highlighted. There is a full index of all the words that are included in the book at the back. 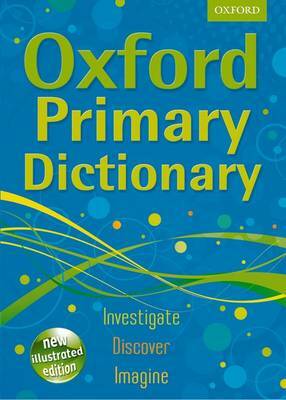 It is the ideal companion to the Oxford First Dictionary. Go online for free downloadable word games, puzzles, and activities on the www.oxforddictionaries.com/schools website. Andrew Delahunty is a lexicographer and writer on language with many years' experience compiling dictionaries and thesauruses for children. 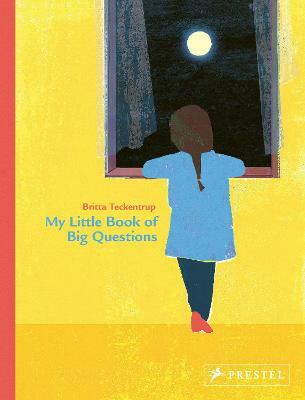 Children have a natural fascination for words and love playing with language.